Down 31-6 with 13:58 left? 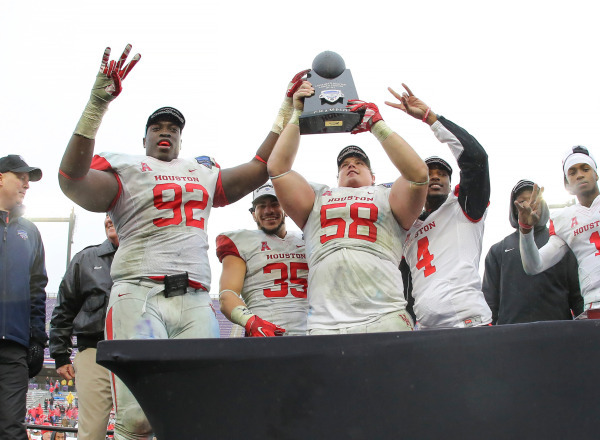 Nothing the Houston Cougars couldn’t handle against the University of Pittsburgh Friday during the Lockheed Martin Armed Forces Bowl. Houston recovered two onside kicks, scored three touchdowns and a two-point conversion all under two minutes too win the game in incredible fashion. They did all this with an interim head coach, might I add. Greg Ward Jr. owned the fourth throwing three touchdowns and the game winning two point conversion. He lead one of the more improbable comebacks in bowl history and it was enough to land them a spot as co-player of the night. Our second player of the night was Rajon Rondo. His return to Boston was, well, great. He scored Dallas’ first ten points, a career-high 15 first quarter points and ended with a season high 29. In an emotional return, Rajon stole the show. Hitting a career best five three pointers and not only did he score a season best he also chipped in five assists and six rebounds. 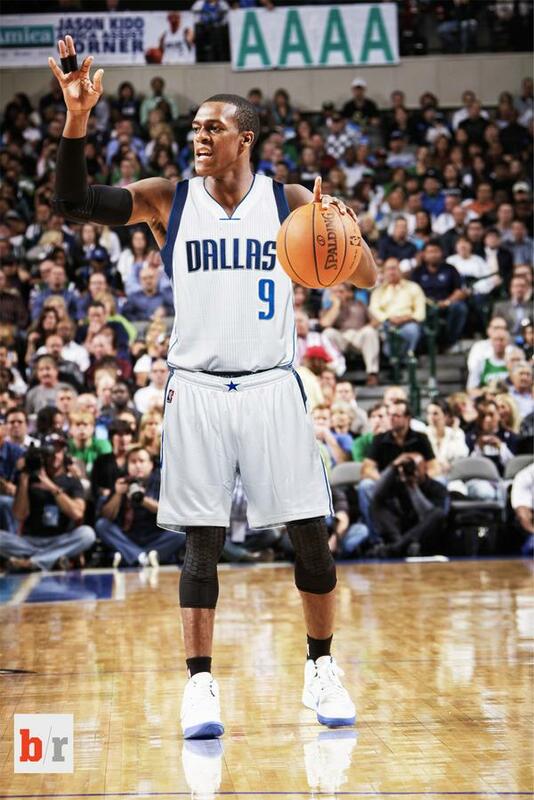 Dallas is now 5-2 with Rajon in the lineup. They’re quickly trending towards one of, if not THE favorites in the Western conference and nights like these make that believable. Rajon Rondo and Josh Powell are the newest members of the Dallas Mavericks as they were traded for Jameer Nelson, Brandon Wright, Jae Crowder and two draft picks; a first rounder in 2015 and a second in 2016. A lot of skepticism around the NBA if Dallas was truly a championship contender was answered when owner Mark Cuban made a splash and got an elite point guard. 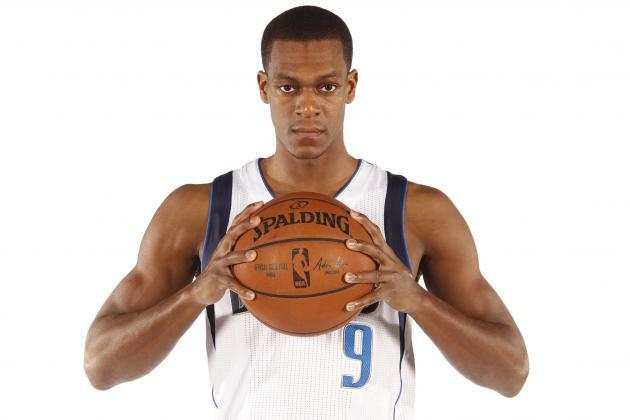 An elite starting five now including Rajon is exactly what Dallas needed. A pass happy ball handler on a team full of players who can put the ball in the basket. In 2010, when Dallas won the championship, Dallas greatly benefited from he play of their point guard. Specifically Dirk who had one of his best offensive shooting seasons of his career. Rondo at this point of his career is a far superior than Kidd was. He’s younger and more athletic and he’s a better passer than Kidd ever was in Dallas. I fully expect Dallas to be a contender in daunting Western Conference. I’m slightly worried about depth of their bigs losing Wright, but there starting five will compensate for a lot once Rajon learns the offense.